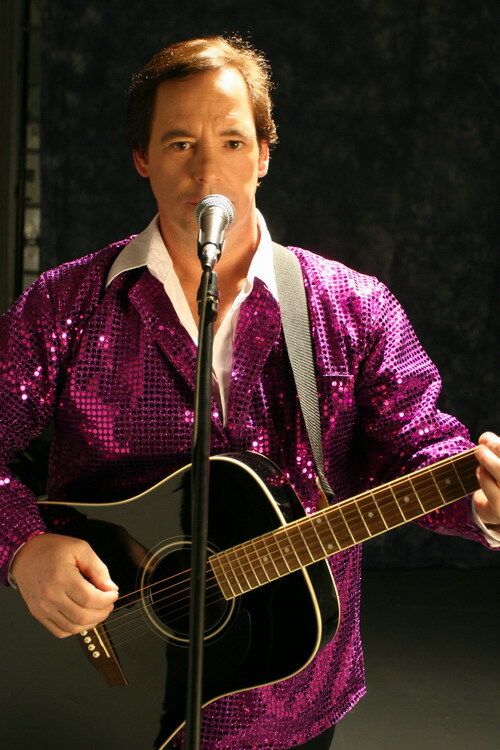 Tommy Brough, from Windsor, Ontario Canada, Loves to sing and entertain people. He sings Rock, Soul, Classic R&B, pop, funk ,oldies and acoustic sets. Writes and records original compositions. 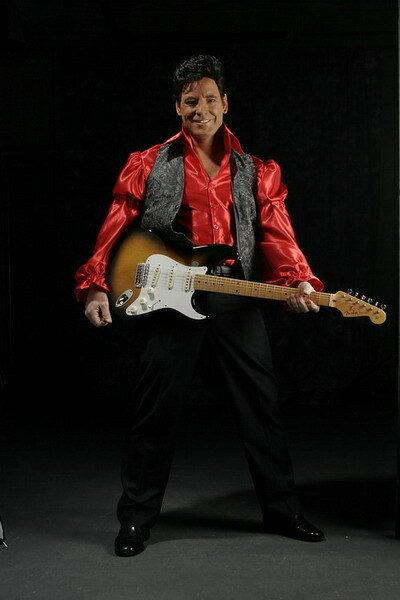 Does a tribute to Neil Diamond and Plays Ritchie Valens in a Production of “The Day the Music Died” with a Buddy Holly and Big Bopper Tribute. He started playing bass guitar in high school and lead singing age 22. Played gigs all around Southern Ontario through the late 80's and early 90's. Landed a house gig at The Aardvark Blues Cafe in his home town singing with a seven piece R&B Soul/Funk band which ran weekly for about ten years. As a seasoned entertainer the tribute acts are performed with true to form vocal impersonations, costumes and props. He,s truly a nice guy with a contagious smile and “the show must go on” attitude. See you at a show!